• Grants users required physical accesses and monitors and reports on overall access control. • A recognized post secondary education qualification and apprenticeship in the power plant mechanical/diesel, power plant electrical and air-conditioning/electrical field. • At least 3 years general engineering experience in the relevant discipline. • Must have experience of outside working practices in a Middle East environment and climate. • Must be able to follow instructions and orders from Line Management. • Must have driving license from country of origin and a valid KSA driving licence. • Ability to read, write and speak a basic level of English language. 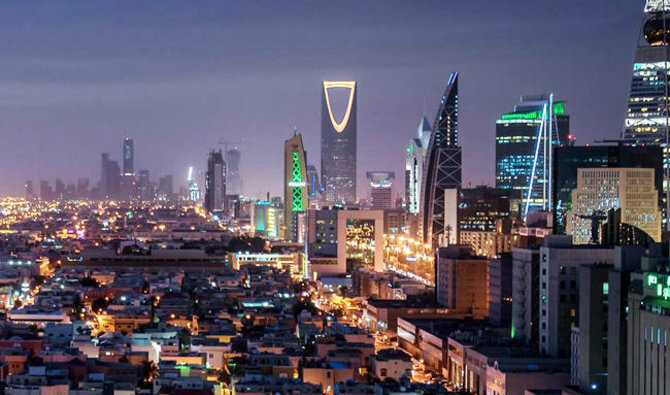 Saudi Networkers is one of the largest consultancies providing recruitment solutions to Telecommunication, Oil & Energy, Technology and Engineering arena across Middle East & Africa, covered by teams those are specialized in their assigned industry sector. Saudi Networkers founded in late 2001 and has excelled ever since in providing cost effective solutions to the biggest multinational companies in MEA region with very high standards of quality whilst adhering business ethics and meeting our clients expectations and their deadlines. Today, SNS Group is one of the leading consultancies with more than 1100+ employees worldwide, ISO 9001:2008 certified and is highly regarded.